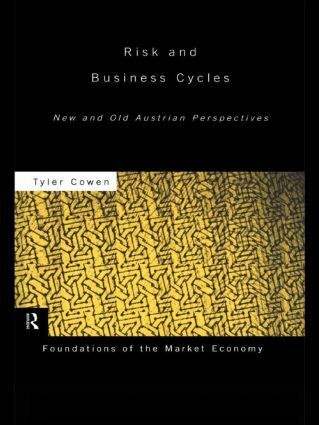 Risk and Business Cycles examines the causes of business cycles, a perennial topic of interest within economics. The author argues the case for the revival of an important role for monetary causes in business cycle theory, which challenges the current trend towards favouring purely real theories. The work also presents a critique of the traditional Austrian theory of the trade cycle. This controversial approach will ensure that the book is of interest to all those involved with business cycles, as well as Austrian economics.